Fresh Ink Group | The Indie Spot! The laid-back atmosphere of retirement and RV life becomes overturned with one cellphone call in a book new-to-print by Larry F. Hunter. Hunter, who writes a fishing column for The Stanly News & Press, brings his knowledge and experience on camping and RVs into a new forum, the mystery crime novel. New-in-print is his novel, The National Park Case: A Tucker Crime Novel. The book was written a number of years ago and was available in electronic formats like Amazon after publishing with a California-based e-book distribution company. However, that changed four months ago after Hunter had entered and won a regional short story contest with Fresh Ink Group (FreshInkGroup.com), who approached him to publish the novel. “I had been wanting to write a book for years. I studied literature in school and read three to four books a week,” Hunter said. Having retired, Hunter had gone back to work, then retired again four months ago and got time to focus on the book. 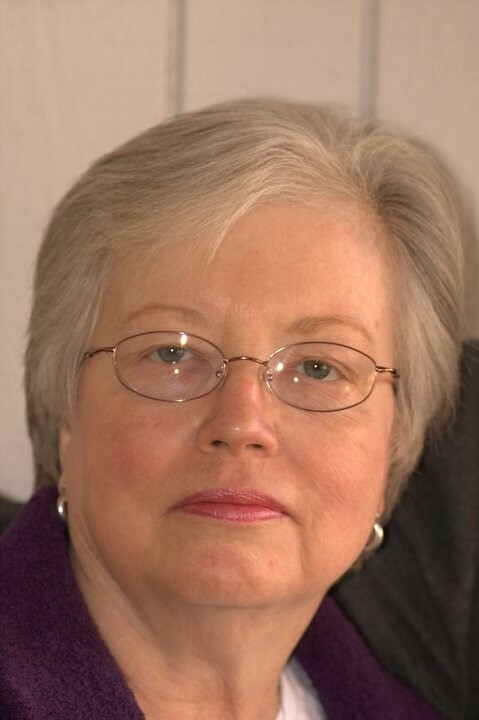 Among other things, Hunter was a technical writer and taught at the community college level on the Jamestown campus of Guilford Technical Community College in Greensboro. Hunter was also stationed at Cape Kennedy during the Apollo missions to the Moon. He worked as a maintenance tech for the ground control systems on Apollo 8 through 17. The National Park Case is the first of three books written in the Tucker series, though not a true trilogy, Hunter said. “I won’t go further (in the series); I’ve gotten to know the characters too well,” Hunter said. The story finds Tucker, who was named after Hunter’s mother who was a Tucker, sitting in a chair outside his own RV. A retired Salisbury Police detective, his cellphone rings. He is recruited by the FBI to investigate missing persons cases from four national parks. The introduction of a beautiful female suspect and an investigation which starts in the Carolinas and spans across the Southeast drives the narrative of the story. Aficionados of the recreational vehicle scene, or RVers, will be able to pick up on some subtleties others may not in the story, Hunter said. He added readers do not have to know about RV life to get the drift of the story. Crime novels, mysteries and thrillers are a favorite of Hunter, he said. “You try to emulate what they do,” he explained. Some of the things Hunter said he does not include in the crime novel are ideals which have dictated his reading choices in life. He said he does not like an illogical pattern to a story, like bringing in an unknown character at the end as the culprit. He describes The National Park Mystery as a procedural novel. “You may not know who did, but you can follow his thought process,” Hunter added. Copies of The National Park Case: A Tucker Crime Novel are available at Barnes and Noble, Amazon and other places, in both paperback and hardcover copy. Continuing to write is something Hunter said he wants to do, including having finished a post apocalyptic novel. “I’m a science-fiction guy, so why not?” Hunter said. He added his goal the morning after he retired was simple in his writing career. Contact Charles Curcio at charles.curcio@stanlynewspress. com, 704-983-1361 or via Twitter (@charles_curcio). 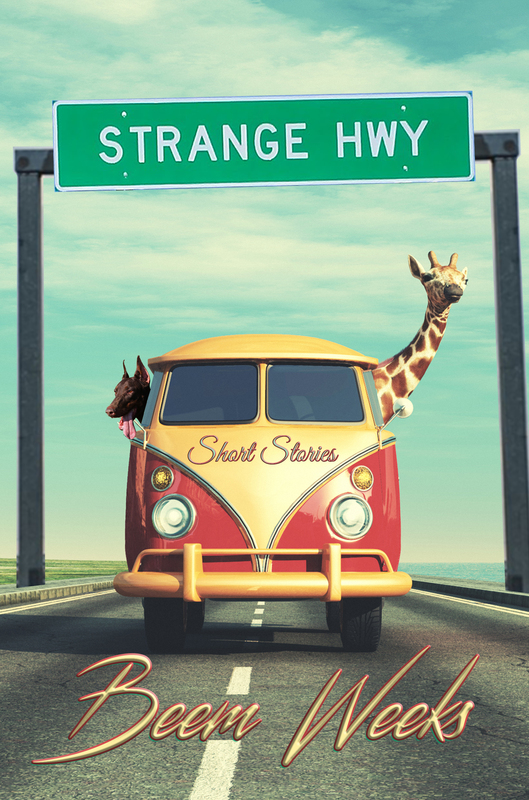 This entry was posted in authors, Books and tagged Beem Weeks, Fresh Ink Group, Larry F. Hunter, murder mystery, new release, RV parks, RV travel, The Indie Spot, The National Park Case, travel stories on December 8, 2018 by beemweeks. The Starchild Trilogy by Robert G. Williscroft is complete! Now, The Starchild Trilogy by Robert G. Williscroft is complete! In book one, Slingshot, three scientist/engineers reach for the stars as they blend their skills with a host of skilled colleagues to create the world’s first Space Launch-Loop. A team of young eco-terrorists will go to any length to halt the project. One woman is determined to scoop the story, reporting events to a watching world. Slingshot ranges from Seattle’s financial district, to the ocean bottom off Baker Island, to the edge of space, and across the vast panorama of an Equatorial Pacific. It’s a love story, a gender-bender, and a mystery about a missing aviatrix, a conspiracy, and a true-believer. It’s about high finance, intrigue, heroism, fanaticism, betrayal…and humanity’s surge into outer space. In book two, The Starchild Compact, an international team ventures to Saturn’s moon Iapetus to verify it really is a derelict starship. They discover the Founders, descendants of the starship’s builders who arrived in our Solar System 150,000 years ago. Together with the Founders, the explorers advance Founder science with momentous implications for the entire Solar System, paving the way for a joint push to the distant reaches of the Galaxy. But, a Persian Caliphate stowaway sabotages the mission, hoping to destroy science that he believes violates Islam. The Starchild Compact blends tomorrow’s science with human foibles, fears, beliefs, and political intrigue, speculating on how civilization might develop while traveling on a generational starship, and how modern humans might interact with remnants of that civilization. In book three, The Iapetus Federation, besieged Israelis on Earth make their way to Mars as the Federation expands throughout the Solar System. While global Jihad rages on Earth, putting millions to the sword, the Starchild Institute develops wormhole transportation. But will this new technology be ready in time to rescue all that is left of the United States, the beleaguered Lone Star Conservancy, and remnants of other cultures around the globe? From hand-to-hand combat in the oceans, to battles on Earth’s surface, to struggles in interplanetary space, our heroes fight to survive and expand to the far reaches of the universe. Robert G. Williscroft is an adventurer, polar explorer, deep-sea diver, nuclear submariner, scientist, and bestselling, award-winning author. His stories portray the accurate science and precise engineering that appeals to hard science-fiction buffs, but The Starchild Trilogy is for everyone who loves an epic tale, a grand journey by men and women who loom larger than life as they work, play, and love. Make The Starchild Trilogy your own, with individual hardcover, softcover, audiobook, and all major ebook editions worldwide – or collect the entire set for one epic journey. By Robert G. Williscroft, The Starchild Trilogy! This entry was posted in authors, Book Trailers, Books, special price books and tagged Book Trailer, Fresh Ink Group, future fiction, new releases, outerspace wars, Robert G. Williscroft, Sci-Fi, sci-fi series, sci-fi trilogy, Slingshot, space travel, The Iapetus Federation, The Starchild Compact, The Starchild Trilogy, trilogy on November 14, 2018 by beemweeks. It’s a word that we’ve all heard bandied about from time to time, usually attached to some famous figure in history known for inventing something important that has changed the nation—or the world—in ways modern generations could not contemplate living without. Take Steve Jobs for example. Mr. Jobs is considered a true visionary. He’s the father of the modern personal computer, a device with which a life without would seem unimaginable in this modern world. Or consider Henry Ford, automotive tycoon. Mr. Ford certainly didn’t invent the automobile, but he did perfect the assembly line, bringing costs down, allowing for the common people to afford their very own car—and through employment in Ford’s factories, a stronger middle class arose. The Oxford American College Dictionary contains multiple definitions for this complex yet simple word. The definition I like best reads as stated: a person with original ideas about what the future will or could be like. The Oxford could be very well be describing a writer. Writers, by nature, are visionaries. Writers, in the name of creativity, must envision worlds that do not exist, populated with people that are not real. But the above definition mentions only the future. What about the past? Can a writer be a visionary in regards to a time that has already faded? The answer is most certainly yes. We construct alternate accounts of real events—like making Abraham Lincoln into a vampire hunter. A program on an internet site’s streaming service poses a world in the 21 century seen through the lens of a Nazi victory in World War Two. But being a visionary, it runs deeper than merely being a creative writer—or musician or artist. In a sense, everybody is a writer. If you write emails or texts, you are a writer. Here’s where the differences come into play. Not everybody is an author. Writers are not all authors. There are those who write down their personal thoughts and experiences in the pages of diaries or journals, never intending any other living soul to pry. Authors, they have to be bold and brave. They write to be read. If the words we seek to share with others are not visionary, you can bet you’ll hear from those who invested the time in sentences we’ve strung together. Diaries, texts, personal correspondences; these are not meant to entertain the reader. These are merely there to convey a message or to act as reminder to the future self that, on this particular day, so-and-so made me angry or happy or sad. Authors, writing to be read, must envision their story from beginning to end—before the writing process begins. We must see what does not, at this juncture, exist anywhere in this world. This will almost certainly require research of some sort—unless you’re creating your own Middle Earth setting. Research itself requires vision. In beginning my work on Jazz Baby, I needed a road map through the 1920s. I am just past the half-century mark, having drawn my first breath of life in 1967. I had nothing by way of personal experience to shade my notions of the America of 1925. And we can’t just assume, either. Assumption is an enemy of the visionary. As I started to dig into my research, scenes from my story began to construct themselves behind my eyes. Scraps of paper quickly filled with ideas found within the pages of an old U.S. history book; situations came to life while watching documentaries on PBS or The History Channel. They didn’t have radio in their cars until 1932—so scrap the scene where the characters are driving to New Orleans singing along to jazz tunes on the radio. So how do we fill that void? Dialogue! These characters are now forced to speak to one another, sharing hopes and fears, and in the process, introducing their deeper selves to those who would come to read the finished product. A visionary finds ways to stay on point when something like reality cuts in and says, um, that can’t be. We make it work. And we don’t just make it work; we use it for the profound or the poignant. Statements are made in those quiet moments between Emily Ann and Tanyon—statements that wouldn’t exist had I stuck a radio in that car. Being visionary is about seeing what’s not there, seeing it in multiple views, and possessing the ability to determine the best view. It doesn’t work very well to write about characters of which we know little or nothing. Vision allows us to see these characters, to meet them, to discover the personalities behind mere words on a page. To the visionary writer, his or her characters truly come alive before they ever occupy space on the page. The fact is anybody can write a story. But the visionary writes the sort of stories people will want to read. The really good ones build a following of readers just waiting for the next story to unfold. The best storytellers throughout history possessed vision. And it’s that vision that gives both the writer and the story life eternal. Those without vision, well, nobody recalls the stories they’ve told. Nobody remembers their names. This entry was posted in authors, My Thoughts, Writing and tagged Abraham Lincoln, Abraham Lincoln Vampire Hunter, authors, Baby Teegarten, Beem Weeks, blog, blogging, creative people, creativity, dialogue, Emily Ann Teegarten, Fresh Ink Group, Henry Ford, Jazz Baby, marketing, music, Steve Jobs, technology, The History Channel, The Indie Spot, The Oxford American College Dictionary, visionaries, writers on April 14, 2018 by beemweeks. Have you ever pondered life’s deepest questions? Author J. Ajlouny has, and the results are hilarious! This entry was posted in humor, Re-blogs and tagged Beem Weeks, blog, blogging, Fresh Ink Group, humor, J. Ajlouny, Joe Ajlouny, Joseph Ajlouny, questions on June 9, 2017 by beemweeks. 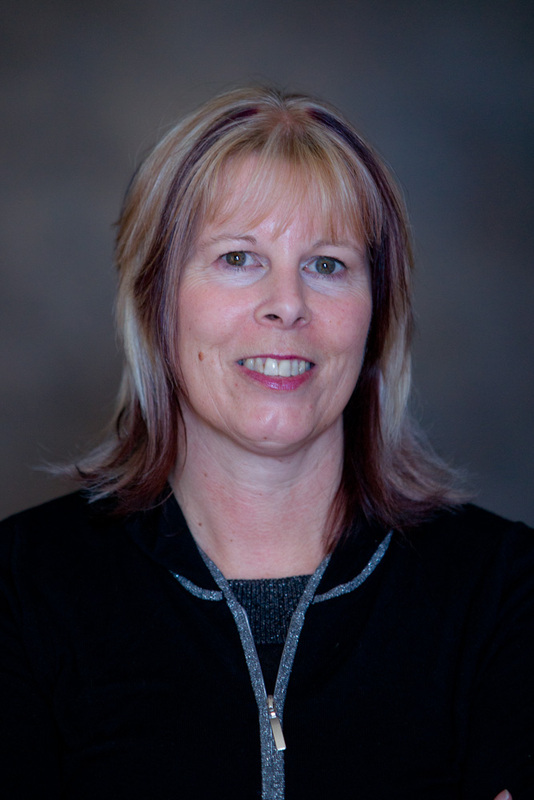 Catching Up With #RRBC Spotlight Author Wendy Scott! 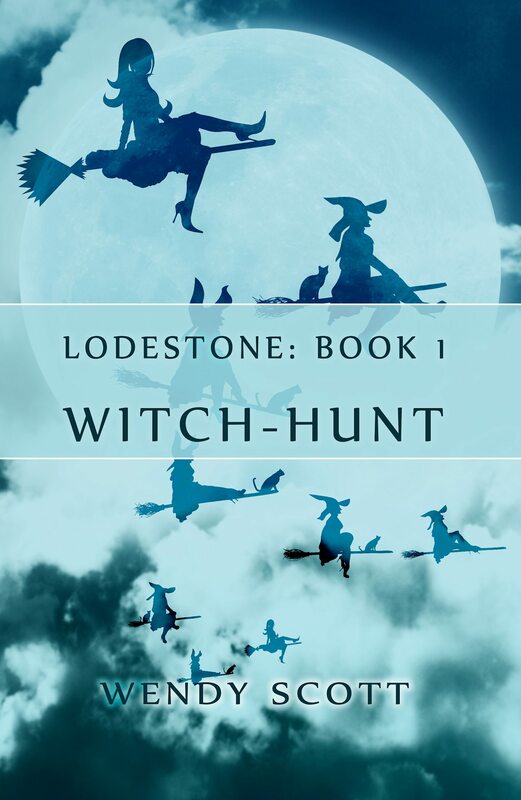 Fantasy Author Wendy Scott’s RRBC Journey. 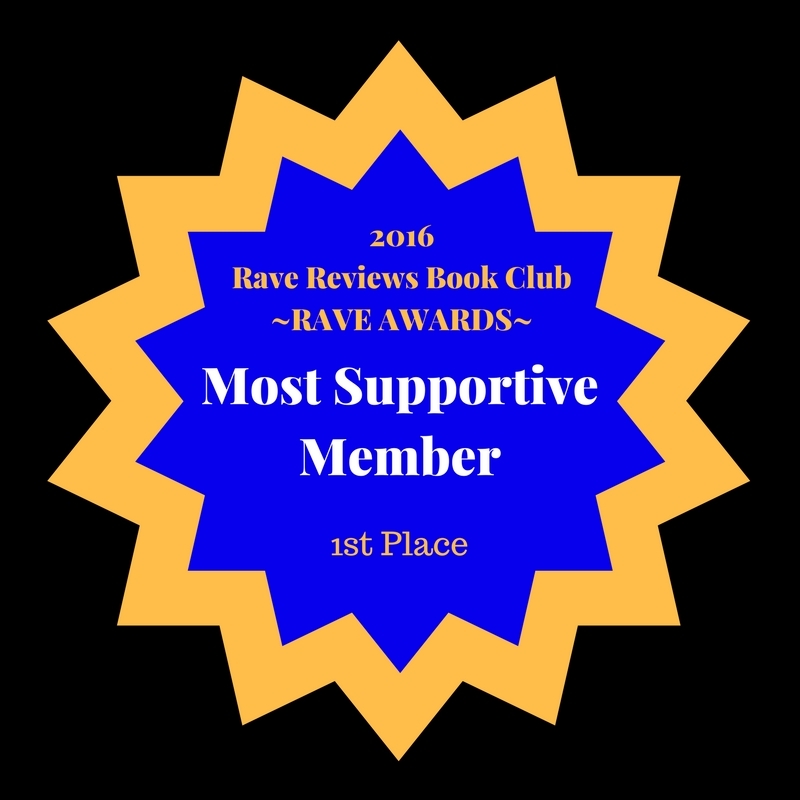 When I first joined RRBC I had no idea of the literary roller coaster I’d jumped on. I was so excited when my books and book trailers went live on the RRBC catalogue pages. There was no time to pause for breath before I was involved in my first book trailer party. What a blast! 30 days of book trailers. I was impressed and inspired by the variety of book trailers. I won books and a coveted Book of the Month Spot. I’m convinced the RRBC Tweet team doesn’t sleep! My followers skyrocketed as my tweets were retweeted into twitterland. The lovely Gwendolyn Plano interviewed me on Behind The Pen. I was worried no one would understand my Kiwi accent! Until RRBC I’d never taken part in or hosted a blog tour. Wow – an influx of visitors posted their comments on my site. 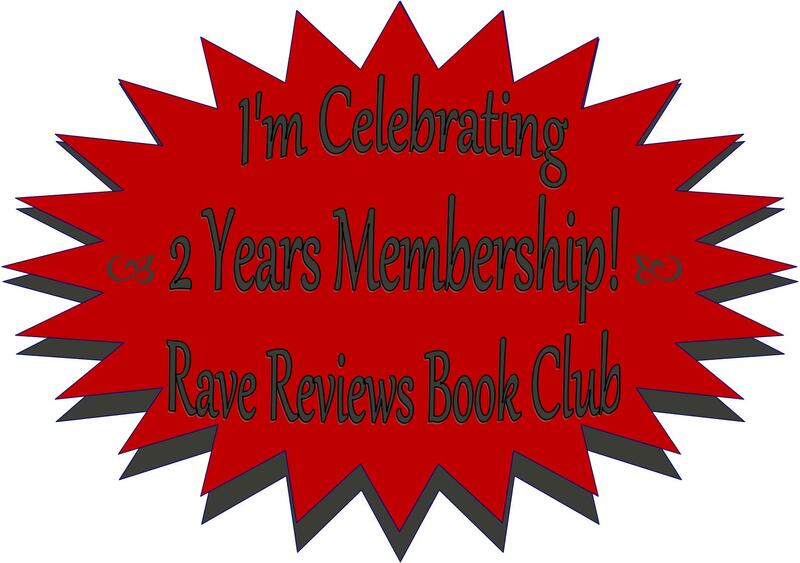 RRBC core focus is reading and posting honest reviews of other members’ books. I haven’t made the 100 club yet but it’s on my list! So many wonderful RRBC authors and books. 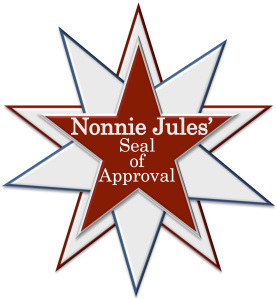 One of my highlights was when one of my children’s books earned Nonnie’s Seal of Approval. Another highlight was being invited to join the VIP lounge and RWISA. Yet another was being accepted as a RaveWaves host for Bring On The Spotlight. 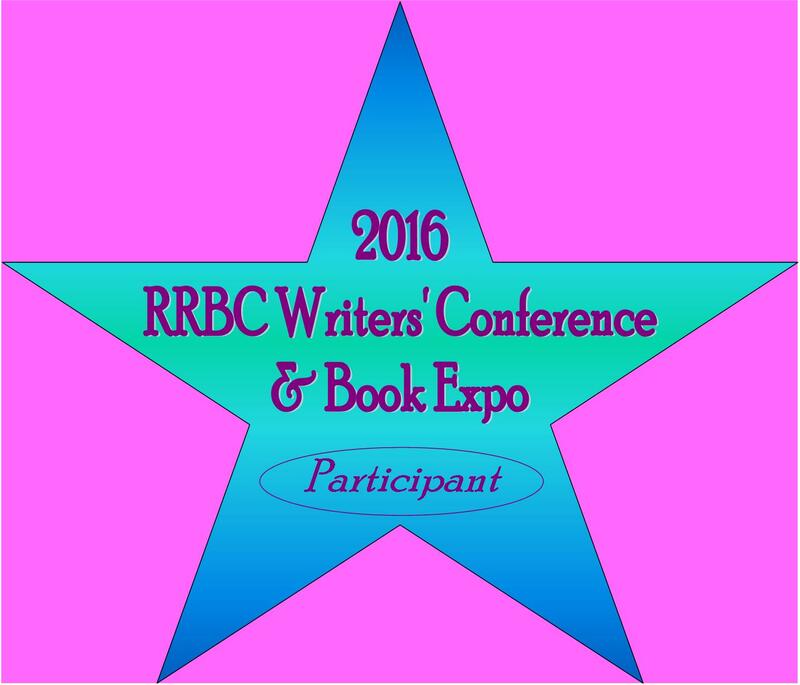 There’s also the annual virtual RRBC Book Expo and Conference where I had fun presenting on a couple of topics. Other features are the annual RRBC anthologies, the monthly Pipeline Magazine, and the KCT awards. I was honoured (hugely surprised!) to be presented with a couple of Rave Awards in 2016. The best part is the family-friendly vibe of this global community of authors where we help promote each other. Pay-it-forward is truly alive and thriving in RRBC-land. Readers come and find your next read in the RRBC catalogue. This entry was posted in authors, Blog Tours, Writing and tagged authors, Beem Weeks, Book Clubs, books, Fresh Ink Group, indie authors, indie publishing, Nonnie Jules, Rave Reviews Book Club, RRBC, RRBC Spotlight Author, Spotlight Author, The Indie Spot, Wendy J. Scott, writers on June 8, 2017 by beemweeks.